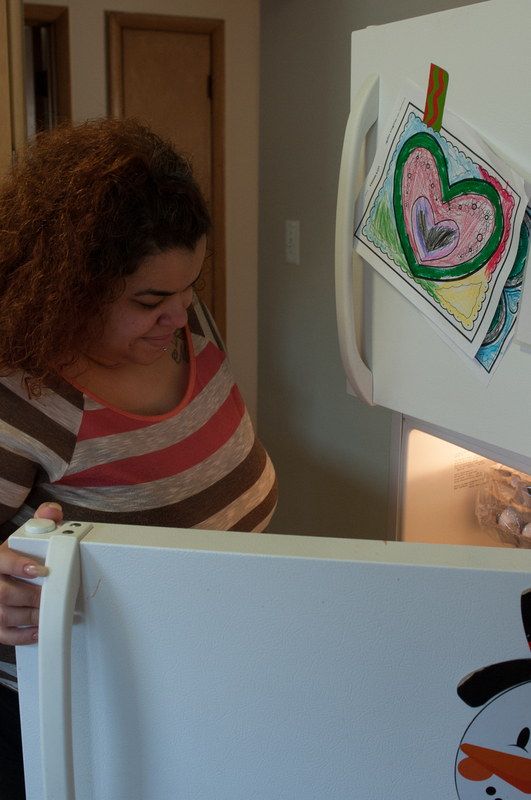 Maggie, a mother of two, suddenly faced homelessness after her husband left them. One of Maggie’s friends had referred her to DuPagePads, where she and her family received a case manager through our Family Outreach Program. This program assists families who are homeless and staying at a temporary location to access services such as housing, benefits and employment. 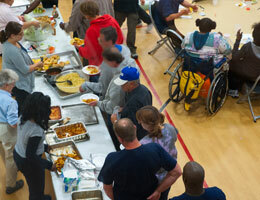 Last year the Family Outreach Program served 194 individuals, including 52 adults and 85 children. Of those served, 71% are now in stable housing. In the Family Outreach Program, case managers work with families at a location that is convenient for them to make sure basic needs are met and develop a plan for long-term housing. Maggie’s case manager assisted her to receive needed medications for her mental health diagnosis. “My case manager helped me through everything and really guided me through all the steps I should take to get the assistance my family needed,” Maggie says. 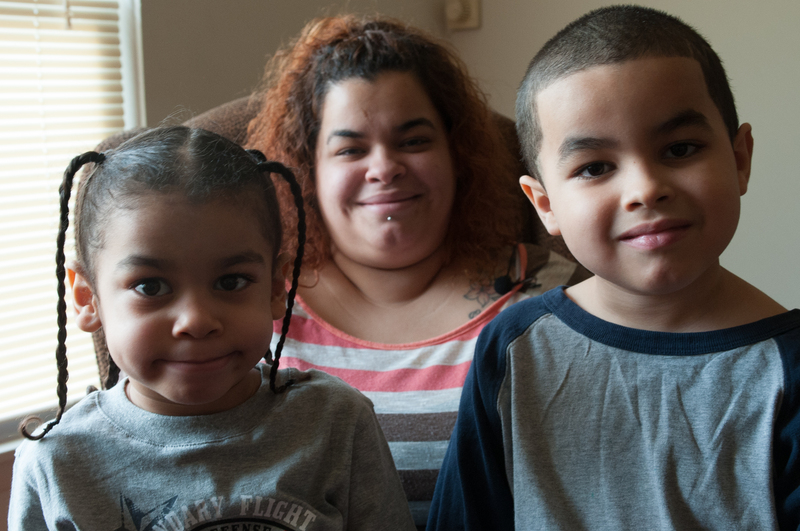 As a result of the Family Outreach Program, Maggie and her children were alerted when an apartment became available in DuPagePads Supportive Housing program. Even after moving in, DuPagePads case managers continue to link program participants to resources that enable participants to remain housed and thrive. Maggie’s youngest Casey, was 3 years old when they moved into their apartment and was struggling with speech development. Through community partnerships, Maggie’s case manager was able to get Casey enrolled in a special needs, full-day pre-school and kindergarten. Consequently, it was decided that Casey had improved enough to attend a general education first grade classroom. Click here to learn more about how you can help DuPagePads serve families like Maggie’s. 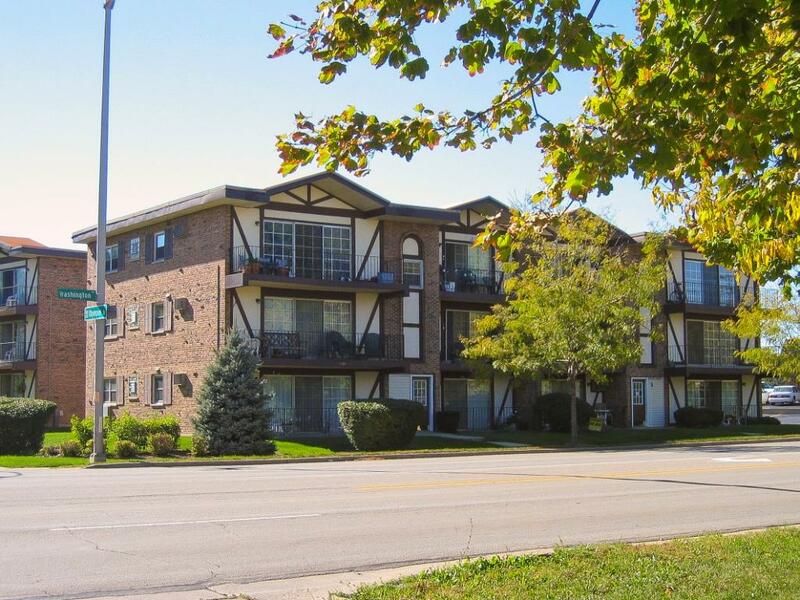 DuPagePads is the largest provider of Supportive Housing in DuPage County. This program provides 80 apartments to families, individuals and veterans who have been homeless for a year or more and have a disability. Last fiscal year the Supportive Housing program served 115 individuals including 34 children. As a result of continued support services, 88% of those individuals have had a place to call home for a year or longer. Click here to learn more about our Supportive Housing Program.